Every Wednesday afternoon at 15h00 in the R2 café or at the R1 patio, Coffee and Cake is a chance to take a break, catch up with your fellow interns and enjoy refreshments courtesy of the Intern Board. 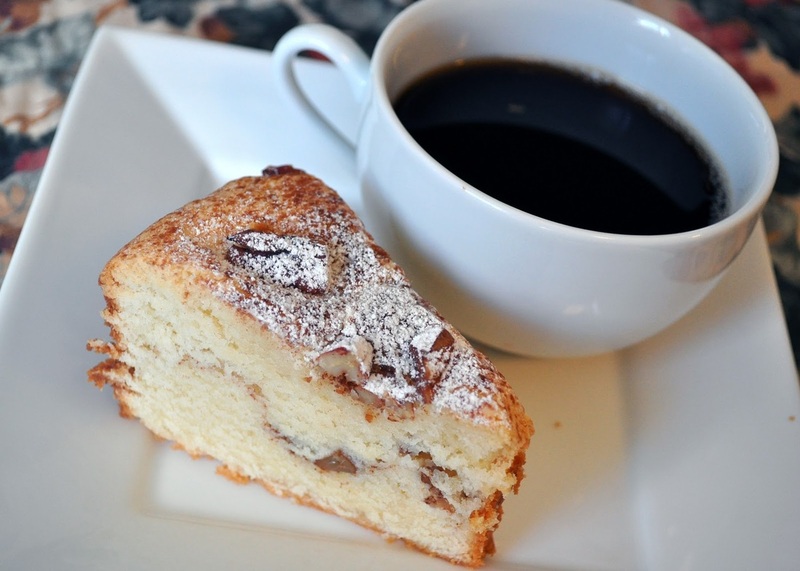 For a modest amount of 1 CHF you can enjoy as much coffee, tea and cake as you want (it helps us fund even more cake!) Bringing your own mug is essential! Baked contributions are also highly encouraged and will do wonders for your popularity.